The Agarwal Double door concept has greatly enhanced the safety, functionality and economy of moving house for..
Owing to the expertise of our professionals, we have been engaged in offering excellent quality Heavy Duty Boiler Shifting Service. This service is rendered in compliance with the set quality standards by our experts. We are equipped with highly efficient trailers that enable us to render this service with high precision. 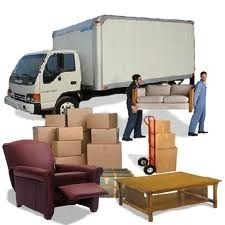 Local Goods Shifting with Safe handling and prompt service.